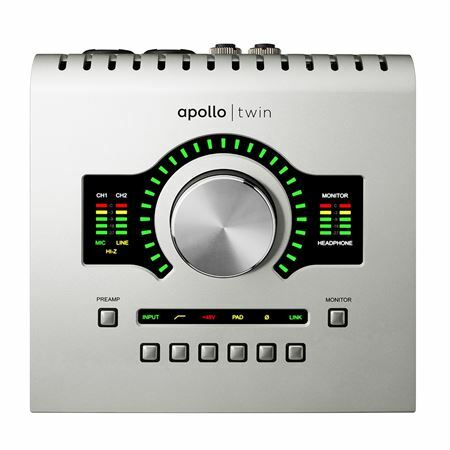 Shop Universal Audio Apollo Twin USB Duo Audio Interface from AMS with 0% Interest Payment Plans and Free Shipping. 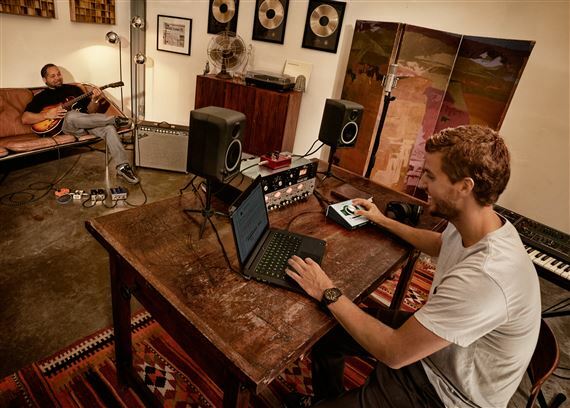 Now for Windows, High-Resolution Desktop Music Production with Classic Analog Sound. 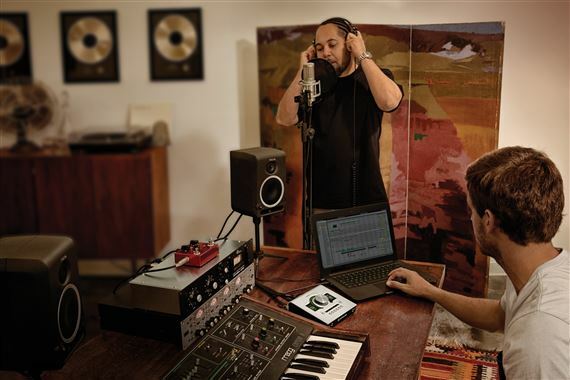 Apollo Twin USB reinvents desktop recording by delivering legendary analog studio sound, feel, and flow to music creators everywhere. 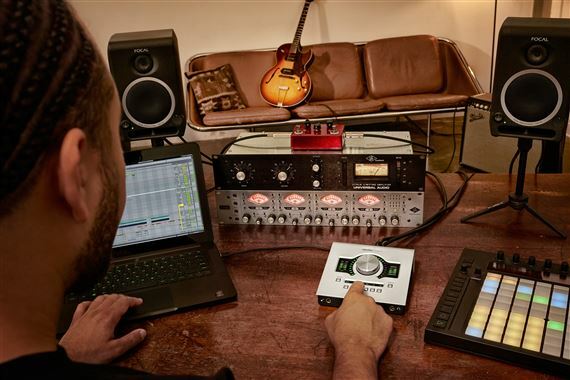 This 2x6 USB 3 audio interface for Windows-based machines combines the impeccable 24/192 kHz audio conversion of Universal Audio's acclaimed Apollo series with onboard Realtime UAD Processing and Unison™ technology — a breakthrough in classic mic preamp emulation. 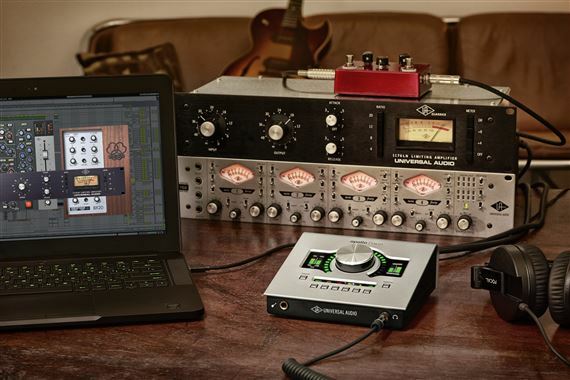 This is easily a must have in every home, major or traveling studio! Hands Down! As a platinum producer you are used to expensive rooms and equipment. This product matches those specs ,well worth it. 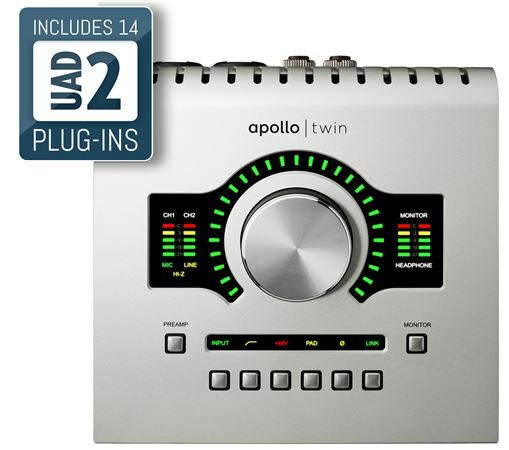 You can match closely to chart topping productions and match them sonically for a 10th of the price.The UAD Twin rocks. American Musical payment system allows you to invest more time in your work flow instead of watching your cash go ?? This thing is awesome! My sound quality is now at its best since I got it. Will but again if I have to. This item is amazing an everything I thought it would be. The Apollo just does everything I need. 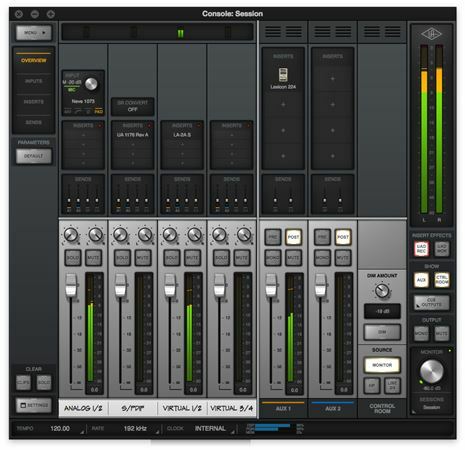 The UAD console is great and the plugins with it are as well. THIS is one of the best interfaces! Great solution for your laptop! 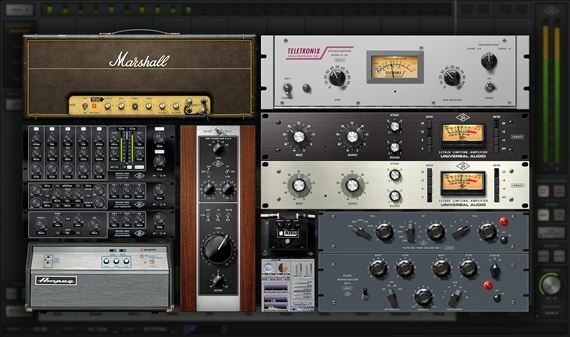 I love UAD interfaces and plugins. I use internal cards in my home studio but needed a practical solution for my laptop. The USB Apollo works fantastic!